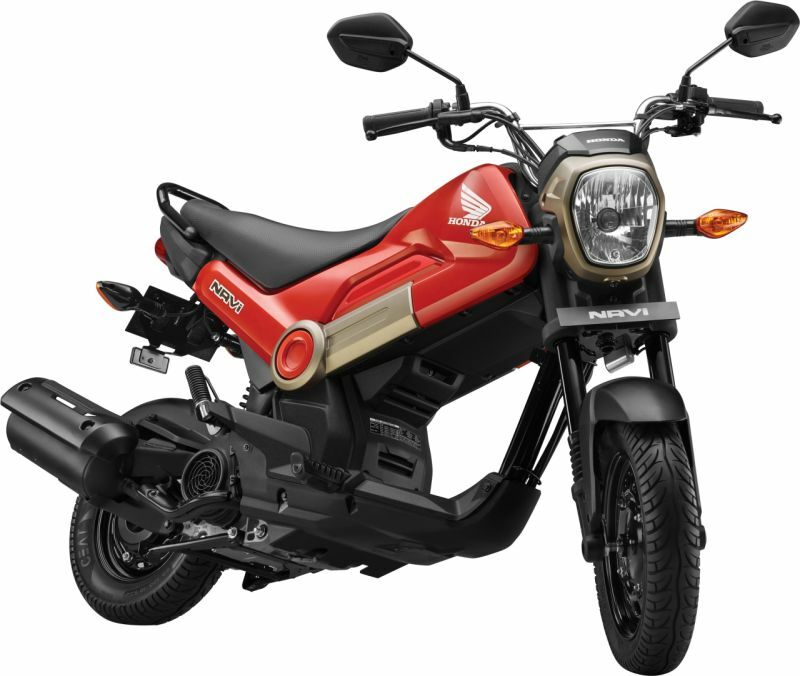 Honda’s Jaipur plant has started dishing out the Japanese auto-giant’s exciting new Navi scooter/motorcycle amalgam. Developed completely in Honda’s Indian R&D centre, we had our first look at the Navi at the recently concluded 2016 Auto Expo. 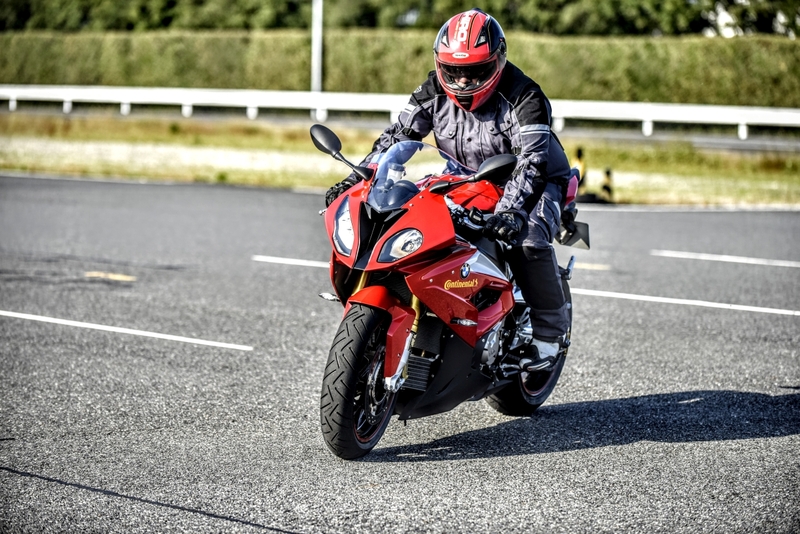 Since then it has garnered a lot of interest, with the firm seeing 1,000 plus bookings in just over a month and over 20,000 downloads for the Navi app. The Navi is on sale from Rs 39,500 (Ex-showroom, Delhi) and is available in 5 colour options: red, green, white, orange, and black.